The Maple RL-7000 boot is a ice boot model in the more favorable price of Maple skate collection. 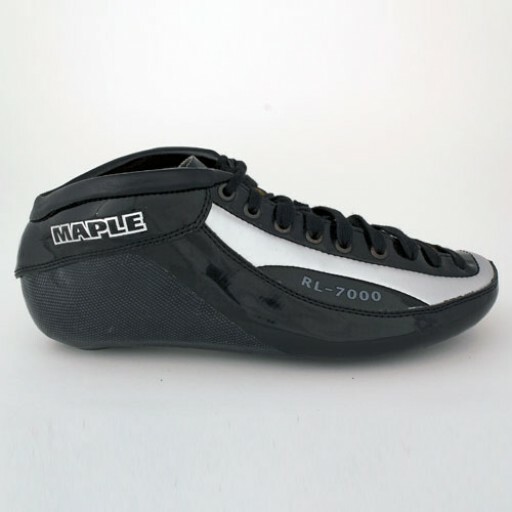 The RL-7000 boot is constructed of fiberglass and a Micro Fiber inside lining, that remains strong and soft. 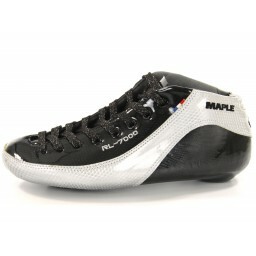 This provides an optimum grip and comfort in the shoe while skating. The thermal plastic in the upper portion of the boot is placed and provides a good fit, support and durability. -- Выберите --32 33 34 35 36 37 38 +1 606,12 руб.39 +1 606,12 руб.40 +1 606,12 руб.41 +1 606,12 руб.42 +1 606,12 руб.43 +1 606,12 руб.44 +1 606,12 руб.45 +1 606,12 руб. Обычная цена: 16 004,38 руб. Special Price 14 276,59 руб.